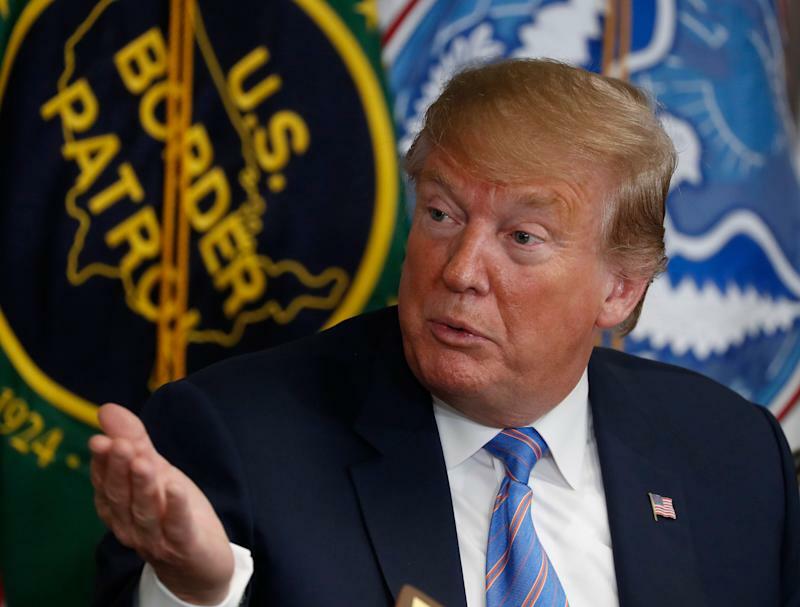 Visiting US-Mexico Border today, President Trump told to immigrants seeking politic asylum and illegal immigrants that "Our country is full"
VietPress USA (April 5, 2019): According to CNN, President Trump paid a visit to the US-Mexico border today, following a week of confusing comments over whether he'd shut it down. 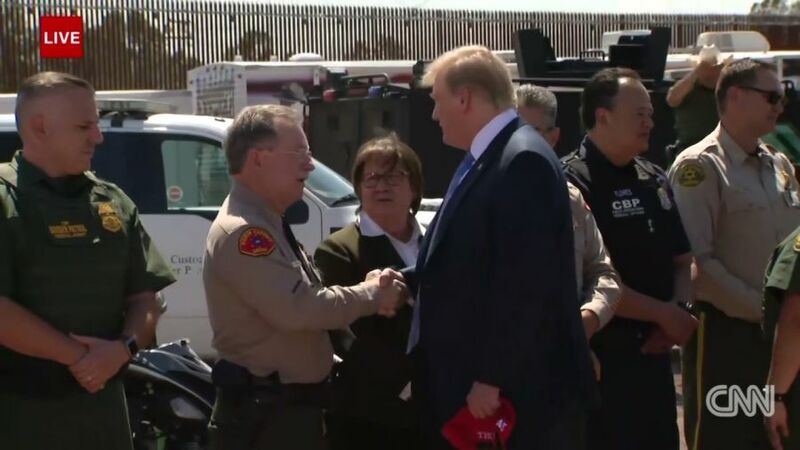 The President stopped in Calexico, California, to tour replacement border fencing and participate in a border security roundtable. He met with a group of law enforcement and immigration officials, as well as members of Congress and his administration. According to the Arizona Republic, the two-mile stretch replacement barrier he'll see was authorized prior to when he came into office, but a plaque on the bollards calls it "the first section of President Trump's border wall." Shutting down America’s southern border would threaten American jobs & our broader economy, while also running counter to our nation’s values.